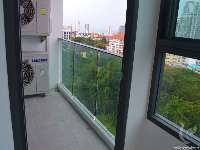 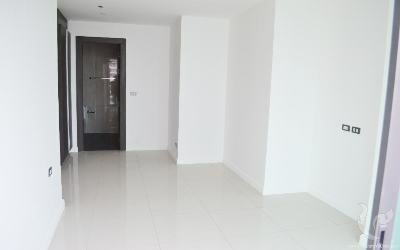 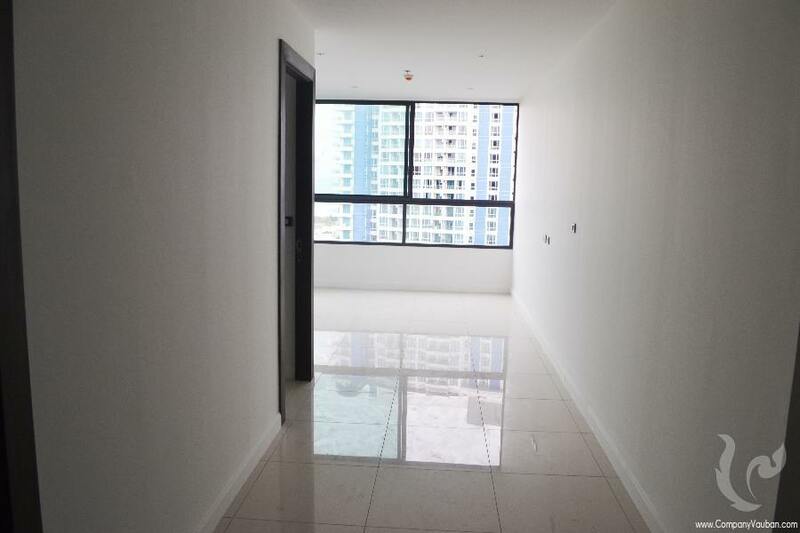 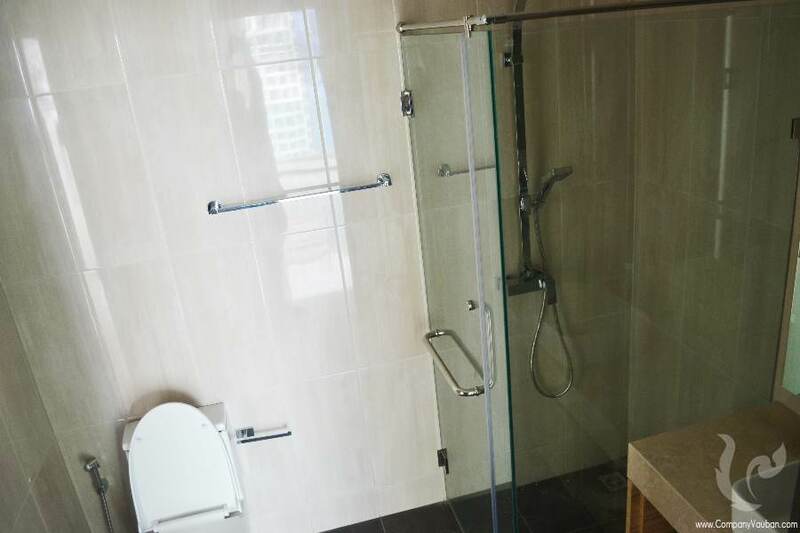 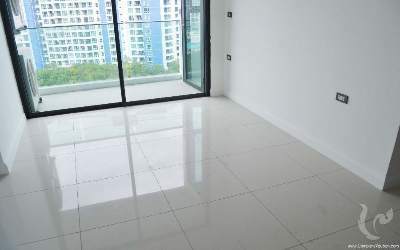 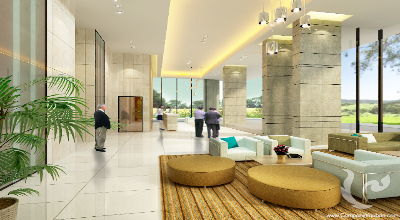 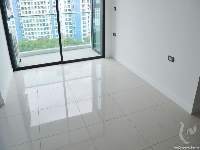 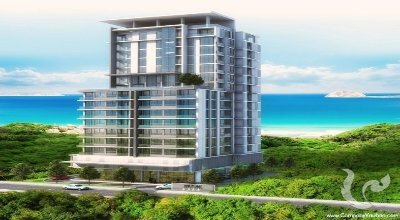 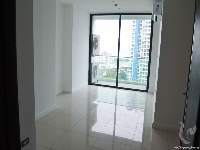 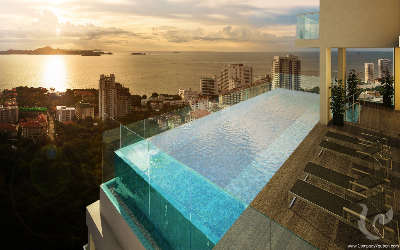 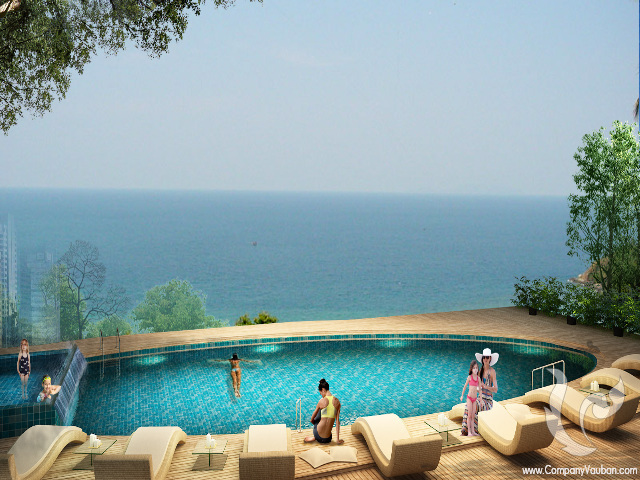 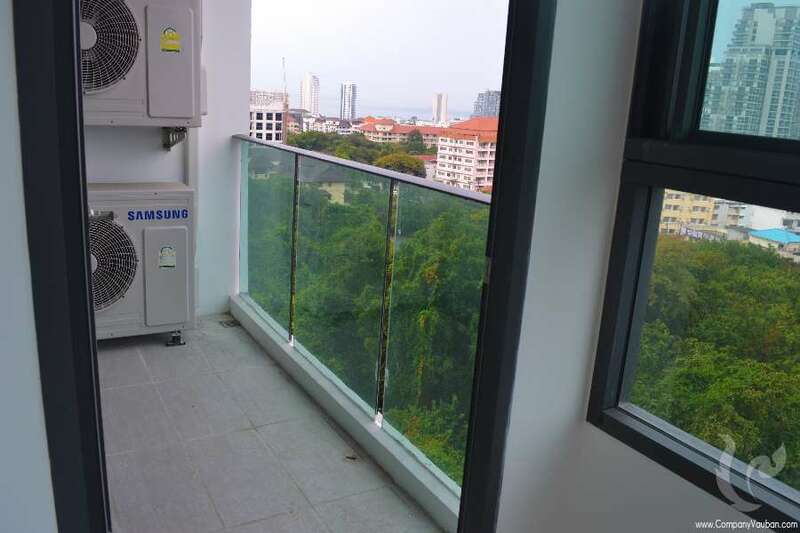 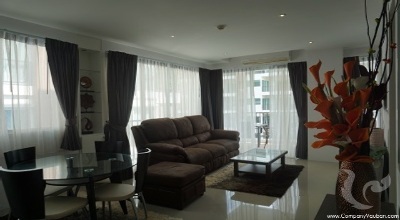 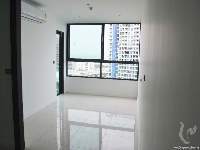 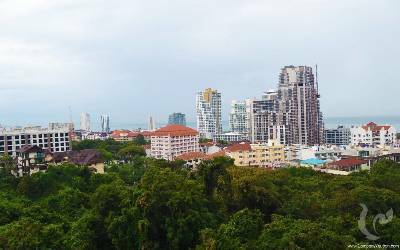 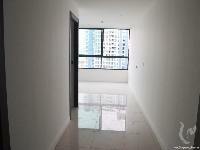 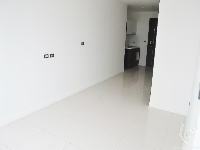 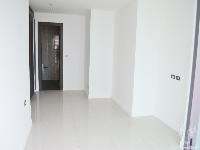 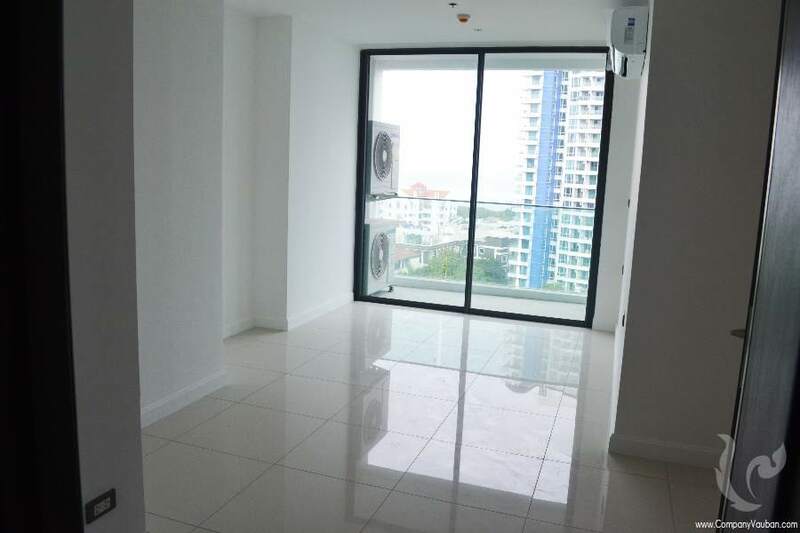 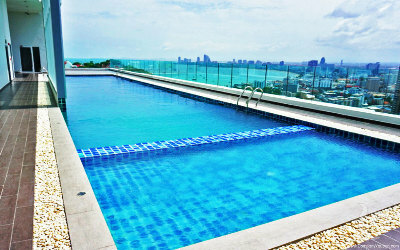 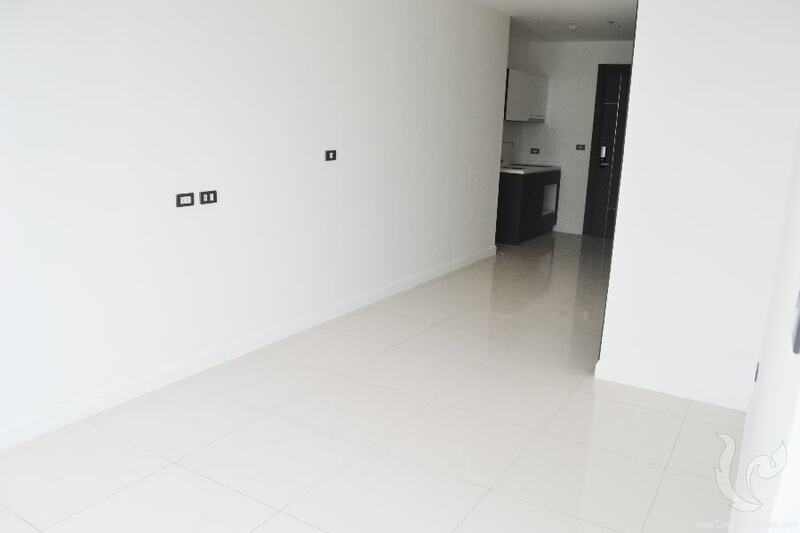 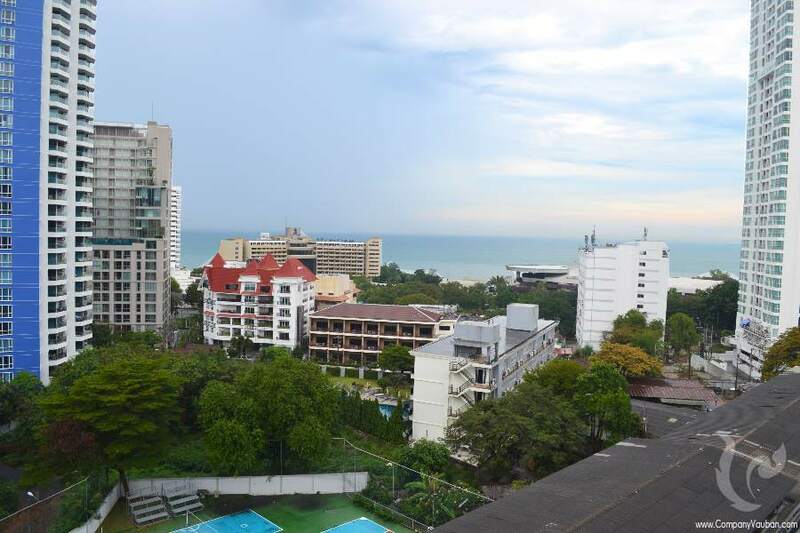 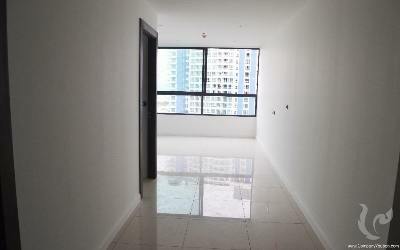 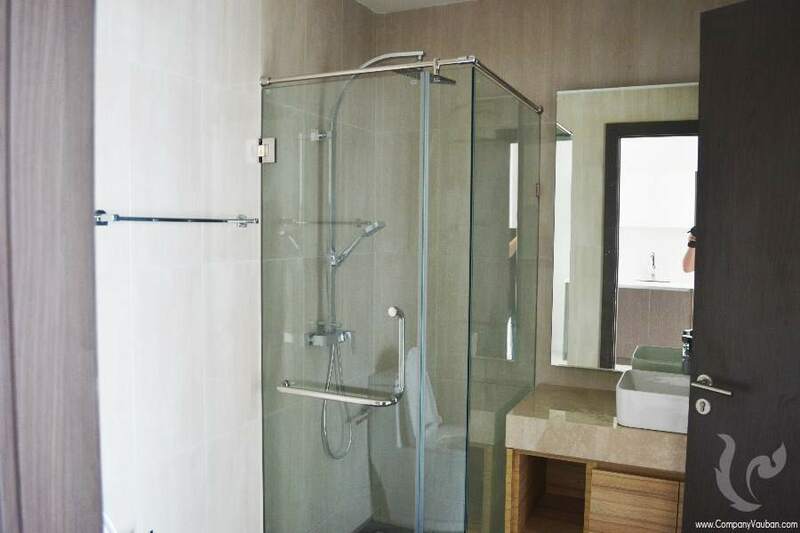 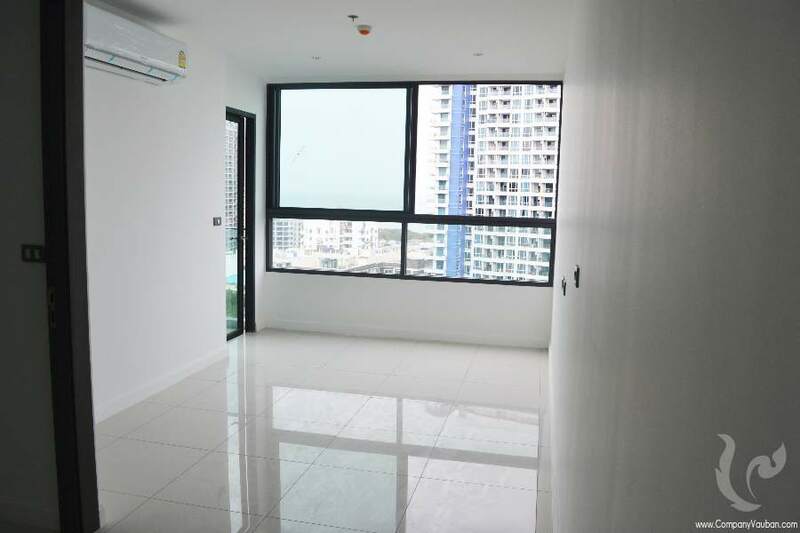 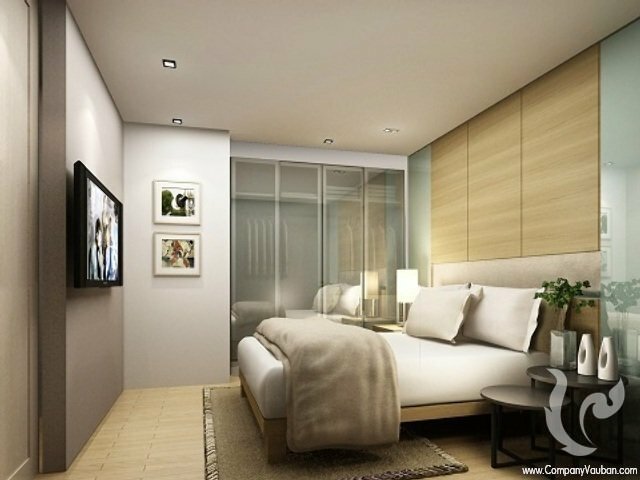 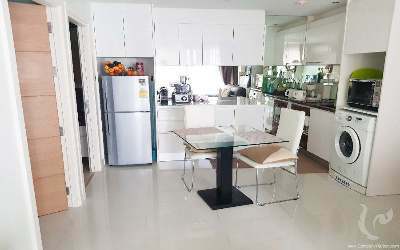 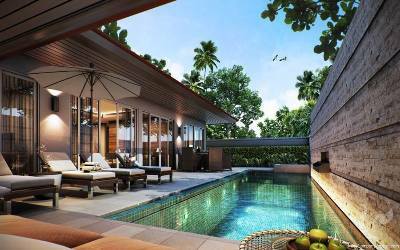 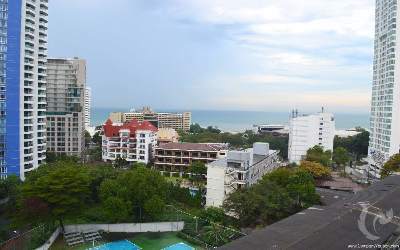 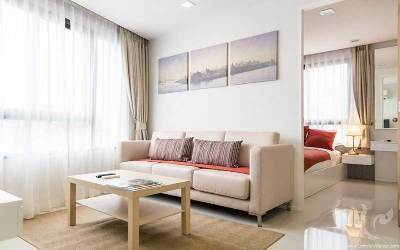 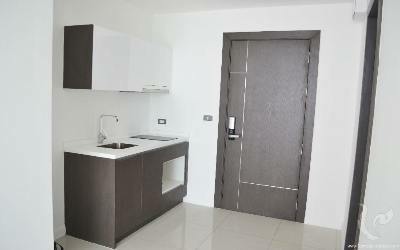 51.25 sqm apartment for sale on a top location in the prestigious Pratumnak area. 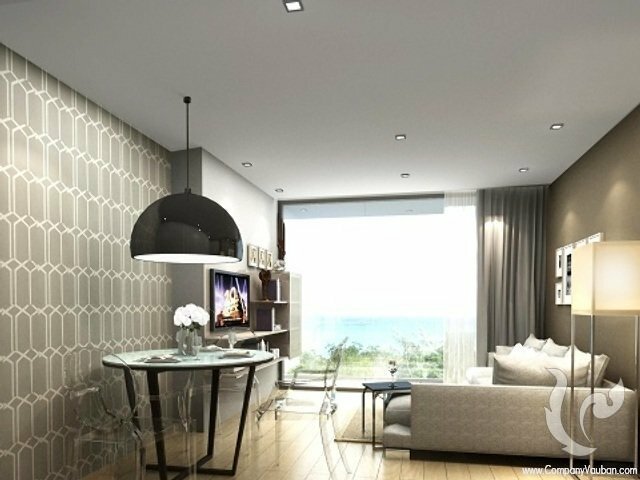 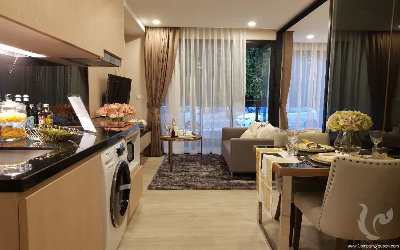 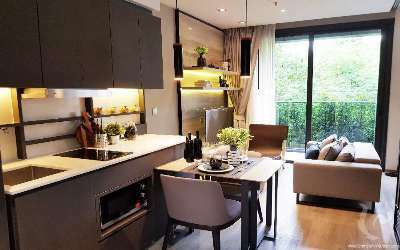 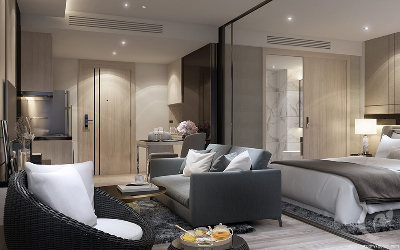 The apartment features a large living room with a kitchen, a separated a large bedroom as well as a bathroom accessible from the bedroom and from the living room and a balcony where you can enjoy beautiful sunset and sea views. 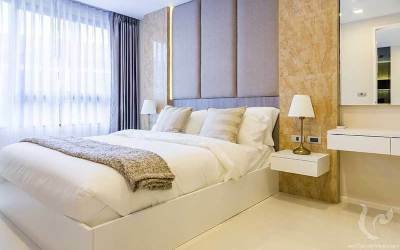 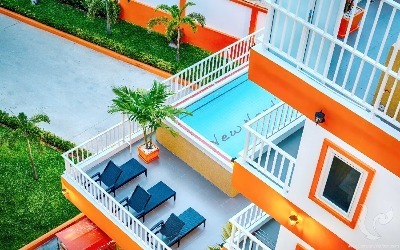 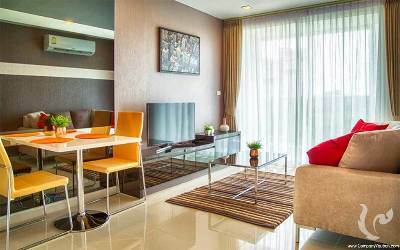 The apartment is located on the 7th floor of a residence offering top quality services and equipment such as a gym, a swimming pool, s 24/7 security service, and much more in order to ensure a perfect stay to its residents.